Keys are mostly small and they are misplaced a lot. In fact, most of the cases that we attend daily key misplacement or broken keys are one of the most common cases. No matter what the kind of the key, there is always a chance that you can misplace a key. That is why Aqua Locksmith Store provides quick and reliable key duplication services. We have provided spare keys to countless customers in the Tacoma, WA area and that too at reasonable rates. Key duplication may sound like an easy job but it requires the application of the highest quality and skills that only a professional locksmith may have. Key duplication is a complex task and involves working with cutting - edge machinery to effectively duplicate keys. 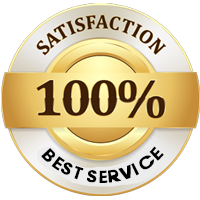 By opting for our services, you not only get a reliable response but you also get access to a team of individuals who are highly experienced and trained at handling any kind of key. We will make a spare key for you in no time, no matter how complex the design. 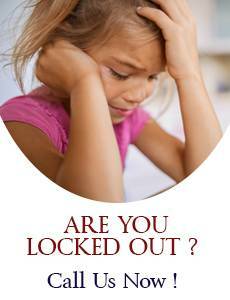 Keys and locks systems are very complicated and at the same time very important. 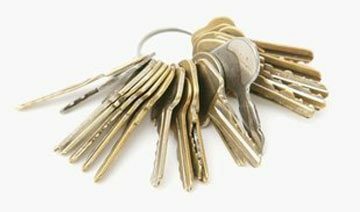 If you are contacting someone for your key duplication needs, you have to be doubly sure whether you can trust the person. Any amateur or untrained locksmith may not be able to handle a complex system like a transponder chip system and will do harm than good. That is why you should only trust professionals who have worked on intricate systems and at the same time have the skill to duplicate any kind of key.